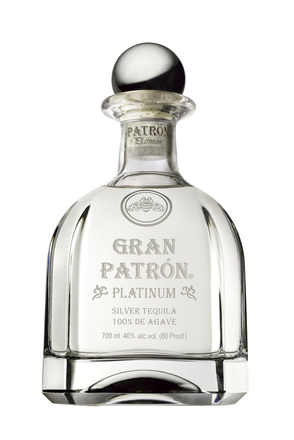 There are two main classifications of tequila, mixto and 100% agave. These two categories of tequila are further categorised according to whether or not the tequila has been aged, and if so for how long. They are (from non-aged to longest aged) Blanco, Joven/Gold, Reposado, Añejo and Extra Añejo. Any of these categories can also be flavoured (‘curados’). 100% agave - This term is used for tequila distilled only from agave with no additional sugars added prior to fermentation. 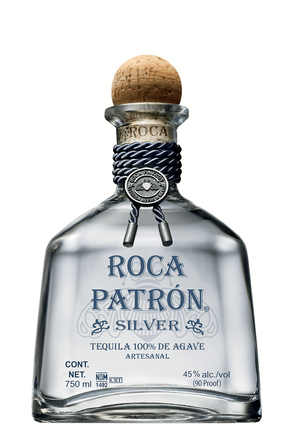 100% tequila must be bottled within its production region and these are generally considered to be the best tequilas. Mixto - Mixto - literally mixed tequila, is a term used for tequilas where prior to fermentation cane or corn sugars have been added. 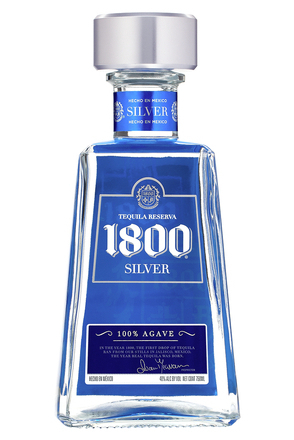 The minimum percentage of agave sugars required in the fermentation to make tequila has decreased over the years, from 100% agave in 1949 (when the first official regulations were established), to 70% agave in 1964 and finally to a minimum of 51% agave, the requirement since 1970. Thus today to be termed a tequila at least 51% of the fermentable sugars must originate from the agave. This is why the agave notes in mixto tequilas tend to be more subtle than in 100% agave tequilas. 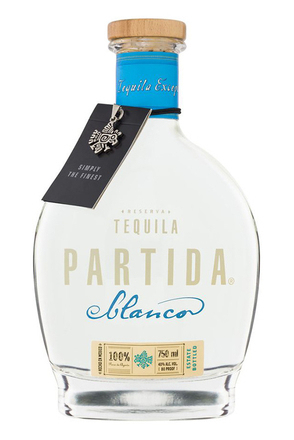 It is worth clarifying that mixto tequilas are not labelled as 'mixto', they are simply 'tequila'. 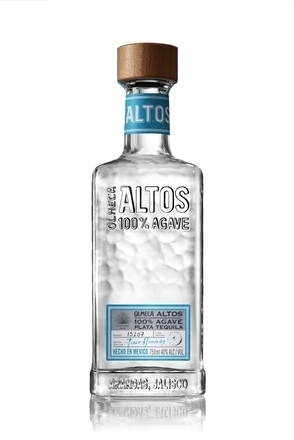 Thus any tequila with a label that does not specifically state '100% agave' will be a mixto tequila. Mixto tequilas were introduced with the intention of being used in mixed drinks rather than being consumed neat. 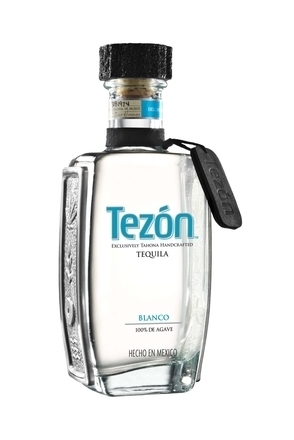 Blanco tequila, also known as 'silver' or 'plata', is most usually colourless transparent tequila but not necessarily so as these 'unaged' tequilas may be aged in oak or Holm oak for up to 60 days. 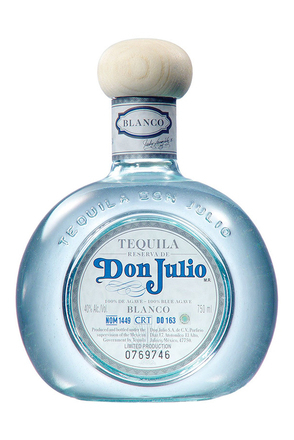 Although blanco tequilas are usually unaged, they are often rested in stainless-steel tanks to allow oxidisation. Due to the time an agave plant takes to reach maturity, some say that blanco tequila "ages in the ground rather than the barrel". 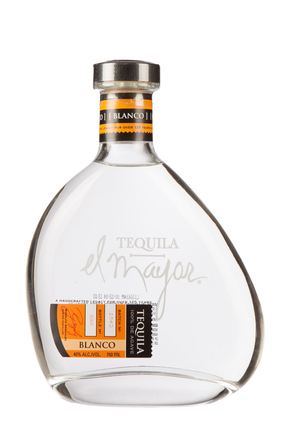 Compared to the other categories of tequila below, only relatively small amounts of flavouring additives may be added to blanco tequila and many purists consider blanco to be the true expression of tequila. Joven means 'young' and the best examples of joven tequilas are blends of unaged and aged tequilas. Sadly they are more usually a non-aged tequila produced in the same manner as blanco tequila but given a golden hue by the addition of colouring, usually caramel, with additives added for flavour. Due to their colour, joven tequilas are also known as 'gold' or 'oro' (Spanish for gold). Beware of paying a premium for 'cheap' gold tequilas coloured golden amber with caramel to suggest age - instead look for gold tequilas with the term 'reposado' on their label or information referring to the inclusion of aged tequila. The term 'reposado' was introduced in 1968 and means 'rested'. 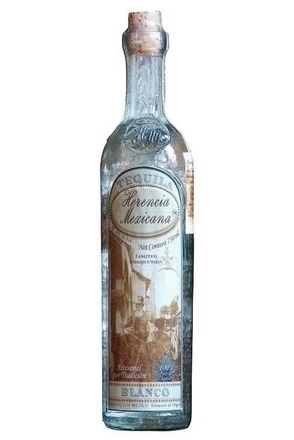 The regulations also allow reposado tequilas to be labelled as 'aged' tequila. A reposado tequila must be matured in oak or Holm oak casks of unspecified size or vats called 'pipones' (also of an unspecified size) for a minimum of 60 days. The vats used to age some reposado tequilas are so large that they impart little to the tequila with caramel used to boost the colour and additives added to enhance flavour - hence they are little more than 'gold' tequilas - see above. However, other 'reposado' tequilas are aged in small casks (usually ex-bourbon barrels) for considerably longer than the minimum 60 days and some are close to being añejo tequilas in both aging and character. 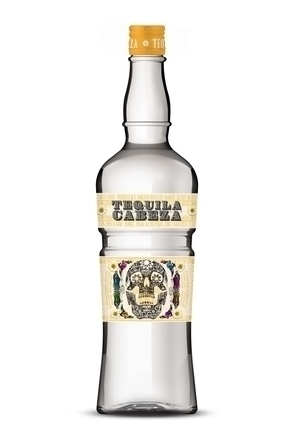 Añejo (literally 'old') tequila, which may also be labelled 'extra aged', is tequila which has been aged in sealed oak or Holm oak casks with a maximum capacity of 600 litres for at least one year. Caramel may be added to adjust the colour and additives added to enhance flavour. Extra Añejo (extra old) tequila, which may also be labelled 'ultra aged', is a comparatively new tequila category introduced in March 2006. The terms refer to tequila aged in sealed oak or Holm oak casks with a maximum capacity of 600 litres for a minimum of three years. Tequila connoisseurs compare the best extra añejo tequilas to fine French cognac and are prepared to pay similarly high prices. Curados are tequilas flavoured with natural ingredients such as lemon, orange, tangerine, strawberry, pineapple and pear. 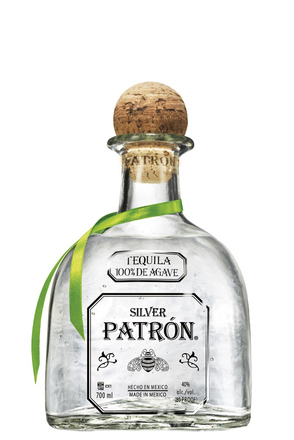 You can also flavour tequila yourself in much the same way you would infuse flavour in a bottle of vodka. 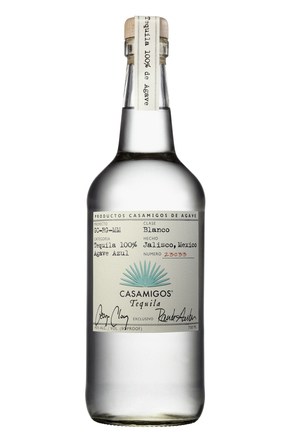 This new category launched in 2006 only requires a minimum 25% agave spirit to be used so 75% of the fermentable sugars may be added cane or corn sugars. The standard (NOM-006-SCFI-2005) allows the addition of sweeteners, colouring and or flavourings to curados in quantities of up to 75ml per litre. Personally, I see the introduction of this category as a detrimental development as I fear what happened to vodka with a gradual stretch on what is considered a 'natural' flavour. 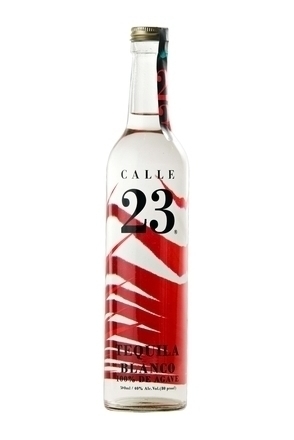 Wedding cake flavoured tequila anyone?